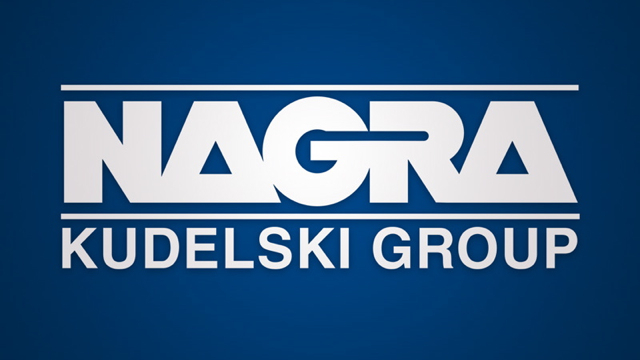 Phoenix & Washington (April 23, 2018) – NAGRA, a Kudelski Group company and the leading provider of digital content distribution and content protection, and the Cinema Buying Group-National Association of Theater Owners have signed a definitive partnership agreement. Under the agreement NAGRA will bring alternative content and live event cinema to the CBG-NATO membership. myCinema, the new NAGRA broadband-based solution premiering at Cinemacon 2018, will offer a large catalog of titles both live and previously recorded content to theater circuits of all sizes with a significant focus on serving the independent theater owners represented in the Cinema Buying Group-NATO. With today’s announcement of a business development and marketing agreement between NAGRA and the Cinema Buying Group-NATO, theatre owners in North America can contract with NAGRA with the help of CBG-NATO to efficiently deploy the myCinema service into their theatres. NAGRA will announce the public launch of myCinema at the upcoming Cinemacon 2018 event in Las Vegas, Nevada, April 23-26, 2018. This innovative new service will empower cinema owners and operators to revitalize their entertainment enterprise, expand their customer base and enhance the cinema-going entertainment experience. Please visit www.mycinema.live to subscribe for media alerts.